The NRA protects the rights guaranteed under the Second Amendment. 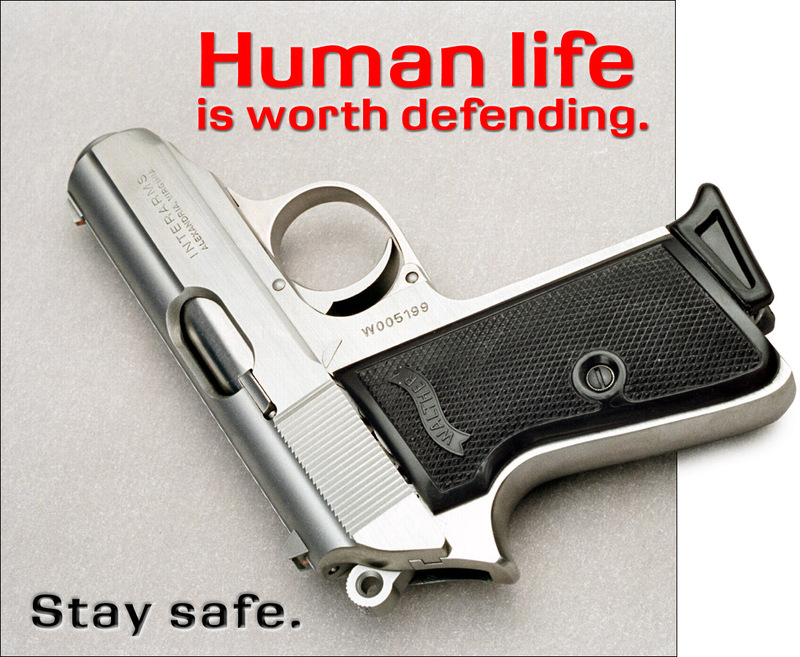 Provides firearm safety training through Certified Instructors throughout the United States. The Eddie Eagle Firearms awareness program has cut childhood firearm deaths and injuries IN HALF over the last 20 years. Join the NRA today. Your firearm rights ARE AT STAKE. Don't put it off. United States Practical Shooting Association/I.P.S.C. Practical shooting is one of the safest firearms sports in the world. National Range Officers Institute (N.R.O.I.) is second to none in range officer instruction and range safety. Checkout their site and find an affiliated club near you. It is action packed, has numerous practical applications, and is loads of fun. I have competed since 1980 and have loved every minute of it. N.S.S.F is an excellent source for all forms of firearm safety, competition, and the shooting sports in general. Take the time to watch the safety videos online. The're well worth it. Earl Pitts and his famous, "Ya know what makes me sick.? Ya know what makes me so angry I could slide buck naked down a pine tree into a pool of rubbing alcohol?" Always good for a belly laugh !!! Reno's number 1 talk radio station Ross & Monica in the morning, Rush Limbaugh, Seah Hannity, Bill Manders, & Michael Savage. Your "One Stop Shop" for clothing specifically designed with concealed carry in mind. This is a great site for shooters/hunters. Lots of products, web groups, shooters networks, Etc... The site is really a must visit ! !